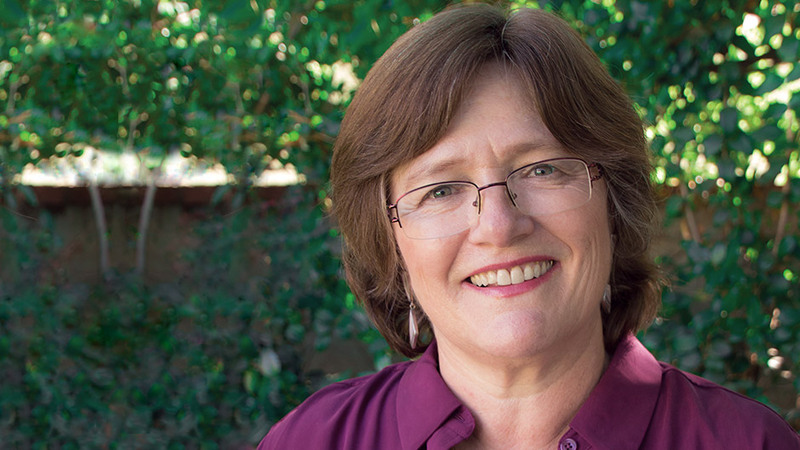 As a leading seismologist for the USGS for thirty years, Dr. Lucy Jones has been at the forefront of scientific research for decades, and her outstanding initiatives to create earthquake warnings and disaster scenarios have become integral to keeping Californians safe. Hailed as "the Beyoncé of earthquakes, the Meryl Streep of government service, a woman breaking barriers in a man's world," Dr. Jones delivers passionate lectures about our civilization’s history of natural disasters, the importance of women in science, how scientists can effectively communicate their findings to policymakers, and how we can make our societies more resilient to future disasters. 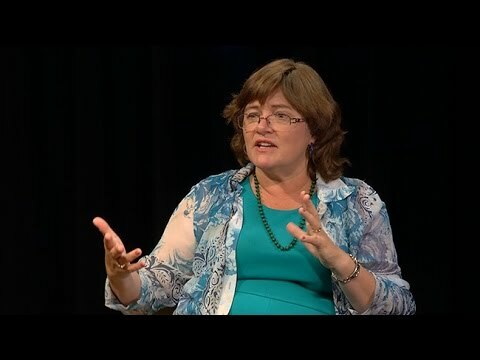 As one of the world’s most recognizable seismologists, Dr. Lucy Jones has a unique talent for making even the most complicated of scientific concepts accessible to all audiences. In her 33 years as a seismologist for the U.S. Geological Survey, she was often deployed after earthquakes to comfort, counsel, and inform a rattled public. Through her decades of research and public advocacy for risk reduction, she has dramatically changed the way Californians prepare for and react to disasters. Much of Dr. Jones’s work stems from this question: “What good is scientific knowledge if people don’t use it?” When she joined the California Seismic Safety Commission in 2002, she realized that crucial infrastructure decision-makers were ignoring the realities of potential earthquake damages. She also found herself explaining scientific facts over and over again to the same officials. From then on, she made it her mission to translate complex disaster science into clear scenarios and actionable steps for both the public and officials. To that end, Dr. Jones published the ShakeOut report, a 308-page study on the ramifications a massive earthquake on the San Andreas Fault would have for Southern California, from months without water to pipeline explosions. The report convinced policymakers to invest in earthquake-resilient infrastructure across the state. She also created the first American major earthquake drill, the Great ShakeOut, which by 2016 had expanded to over 53 million participants across the world. In 2016, Dr. Jones retired from her position at the U.S. Geological Survey in order to work with government officials to create science-based policies for disaster preparedness. 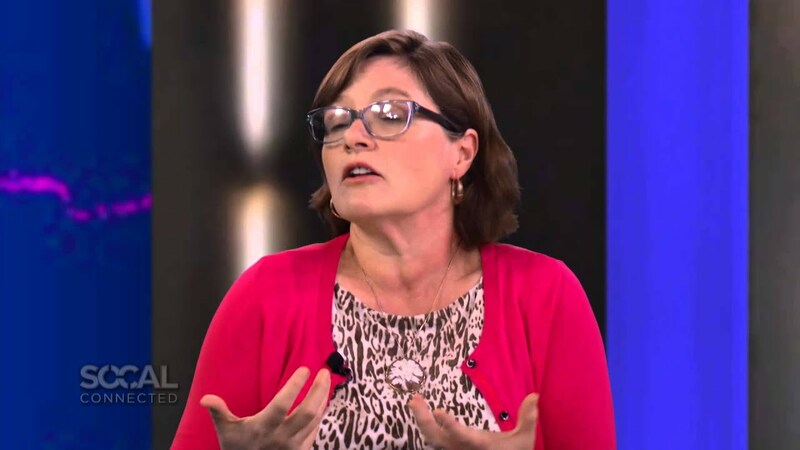 She founded the Dr. Lucy Jones Center for Science and Society, whose mission is to foster the understanding and application of scientific information to create more resilient communities. As a speaker, she explains the best ways to communicate scientific ideas to media and policymakers, but also addresses women in science and earthquake preparedness with her trademark storytelling skills. Her book, The Big Ones, is a riveting history of natural disasters and their impact on our culture, which also offers new ways of thinking about the ones to come. As one of the most prominent public voices for earthquake resilience, Dr. Jones has appeared on most major news programs, as well as NPR, PBS, and numerous television specials about earthquakes and disasters. Dr. Jones has a Bachelor of Arts in Chinese Language and Literature from Brown University and a Ph.D. in Geophysics from MIT. Dr. Jones’s scientific achievements have been recognized with the Samuel J. Heyman Service to America Medal, the Ambassador Award from the American Geophysical Union, the William Rodgers Distinguished Alumni Award from Brown University, the Lifetime Achievement Award from the Western States Seismic Policy Council, and the 2017 Distinguished Lecture Award of the Earthquake Engineering Research Institute. In addition to her scientific career, she is also a talented viol player. She lives in Southern California, and is currently on the faculty of the California Institute of Technology. 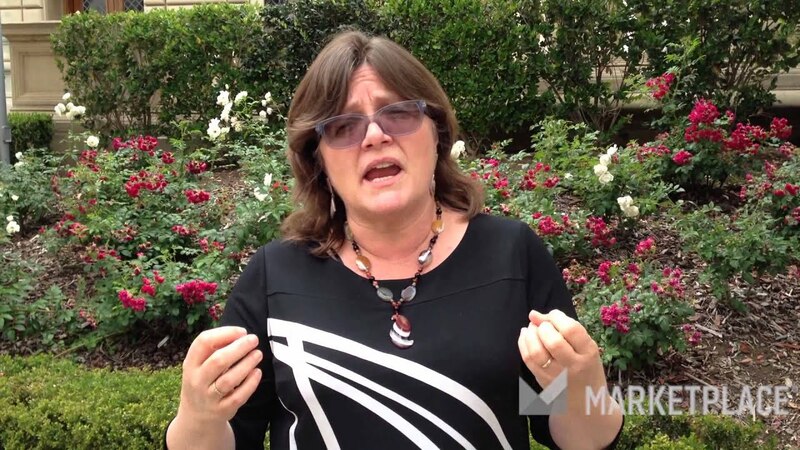 Dr. Lucy Jones believes that scientists have a moral duty to foster safer societies. But in order to help, they must know how to communicate research in a way that ensures it can be understood by everyone. In this lecture, Dr. Jones talks about how to create “scientifically-defensible” stories that bridge the divide between scientists and public policy-makers. 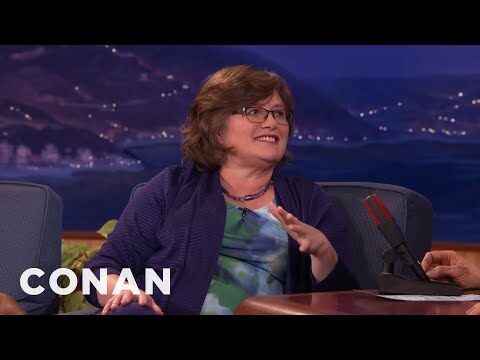 The Los Angeles Times hailed Dr. Lucy Jones as “the Beyoncé of earthquakes, the Meryl Streep of government service, a woman breaking barriers in a man's world.” Growing up in California, her father encouraged her interest in math and science. However, Dr. Jones soon discovered that others weren’t as open-minded about girls in STEM—when she got a perfect score on a high school science test, a guidance counselor accused her of cheating because “girls don’t get those kinds of scores.” Despite battling retrograde attitudes early in her career, Dr. Jones has come to realize her gender is an asset, and has helped establish her as a reassuring and memorable voice of calm after events. She also sees the increasing presence of women in the field has contributed to a shift in the research science enterprise away from a very competitive, individual achievement approach towards a more collaborative endeavor. 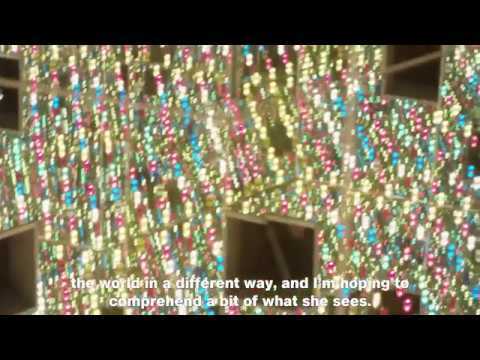 In this lecture, she discusses the importance of women and girls in science and her own experiences in the field. Our society treats science as something that only specialists need to learn. Calls for better STEM education always refer to the need to train people for technical jobs. But just as the printing press changed reading from a skill needed only by scribes to a requirement to function in society, so the Internet has changed the skills of analytical research into a requirement to function in modern life. In this lecture, Dr. Jones emphasizes the important roles of science and scientific thought in society and everyday life. Natural disasters have consequences that reach far beyond the personal. They can disrupt global climate systems: killing millions, destroying governments, and triggering political upheaval. Disasters can also spark new phenomena within societies and cultures as humans search for meaning within the chaos. Effective responses can bring political gain, from the Marquis de Pombal in Portugal to Herbert Hoover, while incompetency has had dire consequences from the Mississippi to China. In this lecture, Dr. Jones explores political responses to natural disasters, and the evolution of human approaches to explaining them away. Nobody does a better job of explaining the science of disasters and the psychology of humans than Lucy Jones. This book is priceless—both as a history and a prophecy.